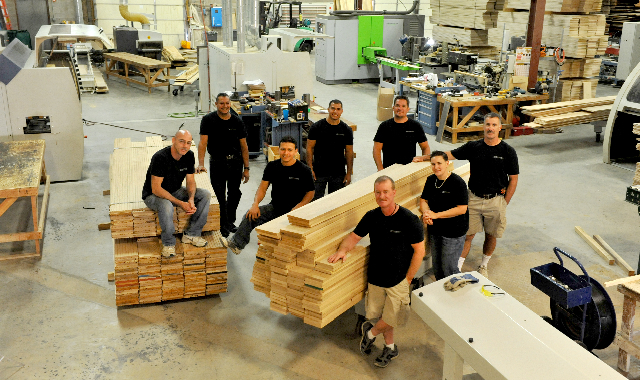 Woodwrights most valuable tool is our team. 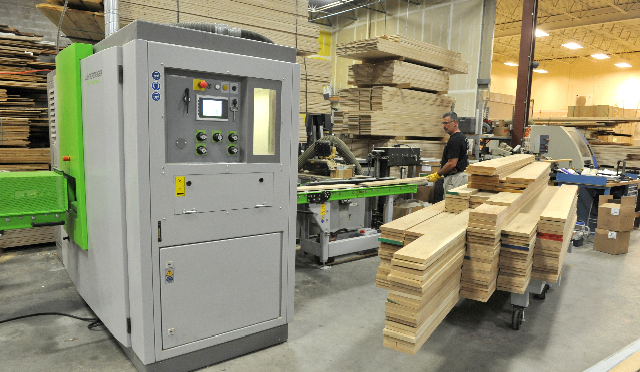 Throughout the years Woodwrights has taken pride in using the best, most advanced machinery. This translates into beautifully precise wide planks. As we owe a lot to technology, we dedicate more of our success to our talented craftsman… our team. Every day our team shows up ready to produce. 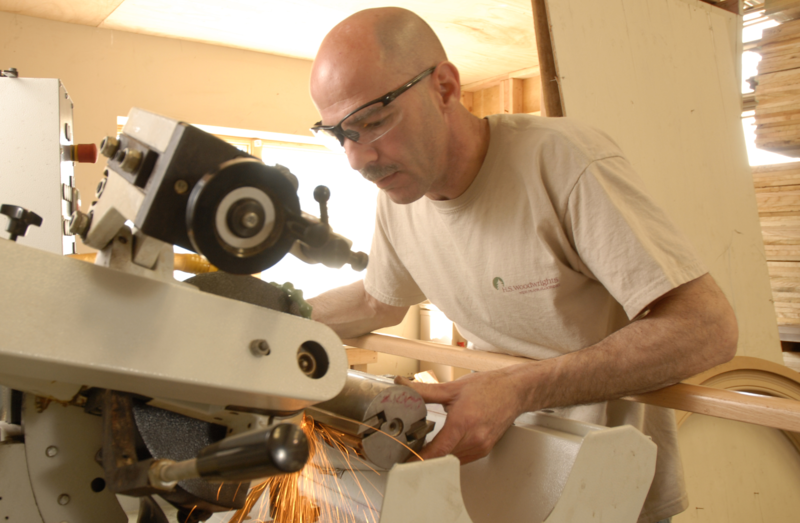 They work diligently to create custom floors based on each clients’ vision. Every project is different, but each is created with the highest level of quality and precision. Each specific plank is put into production only after the approval of our craftsmen. They check for grain and tone consistency, impurities or anything else that may affect the final outcome of the floor as a whole. Once approved, the milling process may begin. This is a skill machinery cannot complete. Behind every plank is a passion and skill only a few possess. Without the creativity and expertise of our hands-on team, our planks would not be possible.